Rev. Alisha L. Gordon, M.Div. is a well sought-after writer, teacher, scholar activist, and public theologian utilizing the many intersections of her life as an entry point to engage in ministry around the world. A native of Decatur, Georgia, Alisha attended Spelman College where she earned a Bachelor of English and Candler School of Theology at Emory University where she earned her Master of Divinity. Her work is deeply rooted in the holistic development of women; as the Executive for Spiritual Growth for one of the world’s largest Christian women’s organizations, United Methodist Women, she marries social justice work and spiritual growth to the prophetic call for justice to help women see their full potential as mothers, daughters, and sisters in an ever-changing social and political landscape. Alisha’s published work has been featured in national publications, including The Huffington Post, WGN’s groundbreaking television show, Underground, Emory University, the General Commission on Religion and Race, and the United Methodist Church. 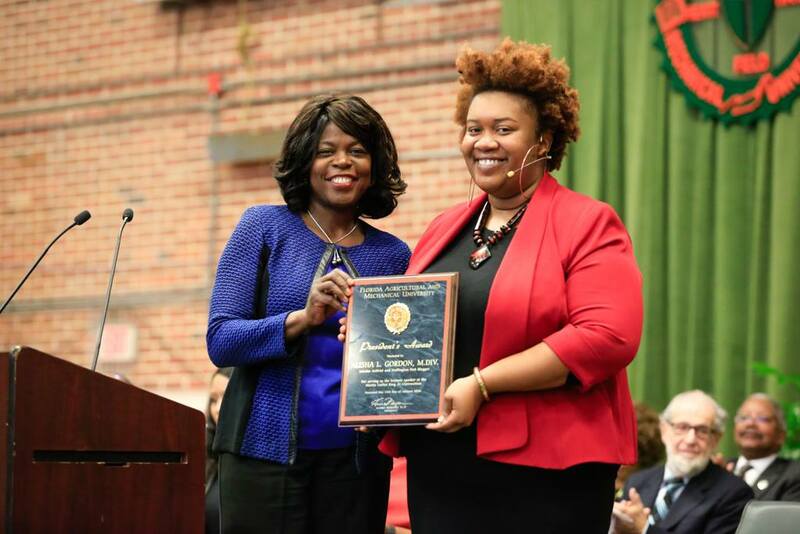 In 2016, she received a Presidential Commendation from Dr. Elmira Mangum, president of Florida A&M University in Tallahassee, Florida for her contributions to the university as convocation speaker. In 2015, she was the winner of the Candler School of Theology Community Service Award, and a founding member of award-winning CORE, the Candler Centennial Coalition on Racial Equality. As a teacher and scholar activist, she’s learned alongside communities in Palestine, Uganda, and Brazil; her unique blend of social commentary, religious engagement, and popular culture allows her to use her faith and social interests to engage in deeply meaningful conversations and teachings about scripture, practical theology, women’s issues, and social justice. Alisha currently lives in New York City with her teenage daughter. Want Alisha to speak or facilitate your next event? Click here! I’m so happy for you this website is sick!!!!!!!! !